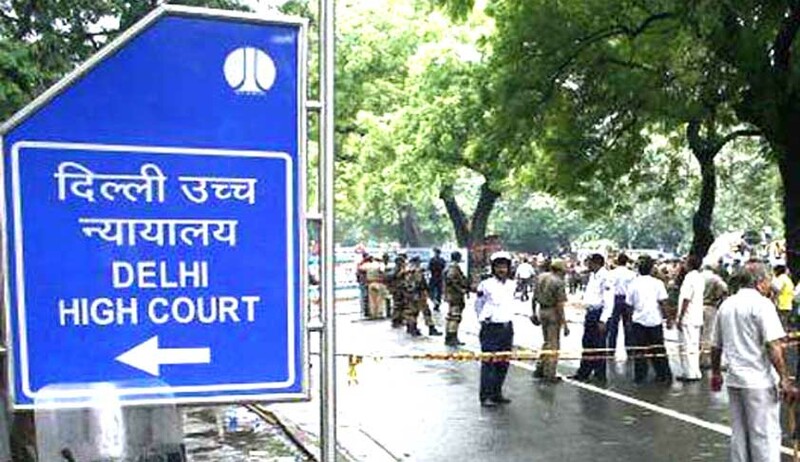 The Delhi High Court has warned the Arvind Kejriwal government with contempt proceedings for non-payment of fees to its public prosecutors since December 2015, despite the court’s repeated orders for payment. However, accepting the assurance given by standing counsel Rahul Mehra to address the issue soon, the bench headed by Justice Gita Mittal posted the matter for hearing on March 10. In September 2015, a division bench of high court had passed an order in which it was directed that fee bills of standing counsels, additional public prosecutors or panel lawyers are required to be paid immediately or not later than a period of two months from the date of submission of the bills. It was also observed that in the justice delivery system, how a lawyer could be expected to perform efficiently when neither their fee bills are duly paid nor are they provided with necessary infrastructure to carry on the duties. The matter of the payment of fees requires to be processed with extreme expedition in as much as the same must result in angst to the prosecutors, who represent the state interest in serious criminal justice dispensation, which ought not to be permitted under any circumstances. The bench, also comprising Justice Anu Malhotra, referred to the previous order and said non-payment of bills beyond the stipulated time of two months amounts to violation of court order. “Despite repeated orders on November 7 and December 9 last year, no steps at all have been taken to ensure that payment of fees of the prosecutors is affected. Rents, staff salaries, subscriptions, conveyance are such expenses which have to also be met,” it said. “Anxiety about meeting these expenses, dissatisfaction and discontent amongst the prosecutors for non-payment of legitimate entitlement can seriously impede the assistance to courts on behalf of state. The inevitable casualty has to be the criminal justice system,” the order said. The court was informed by the lawyers about the state of affairs while hearing a PIL relating to a children’s home.